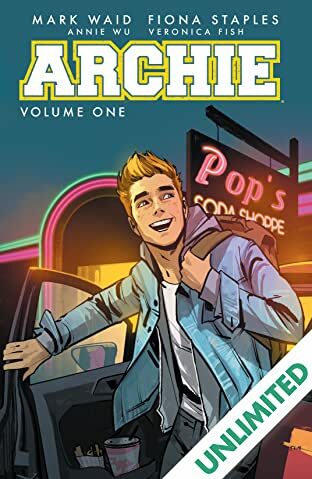 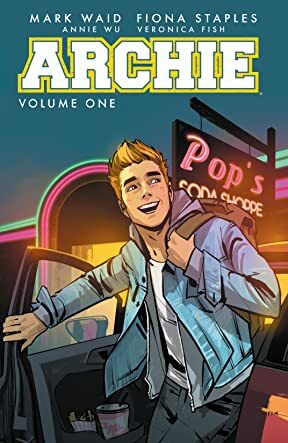 This bundle contains Archie Vol. 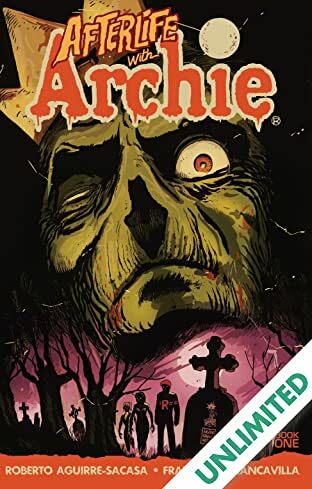 1, Afterlife with Archie Vol. 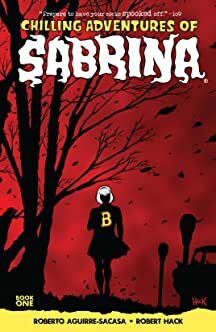 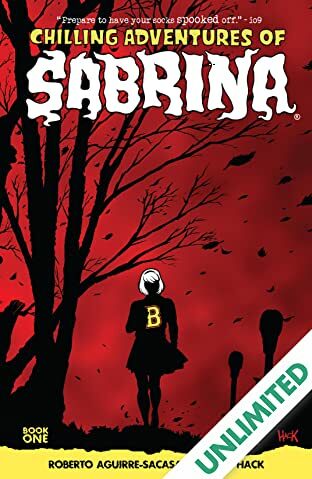 1, Chilling Adventures of Sabrina Vol. 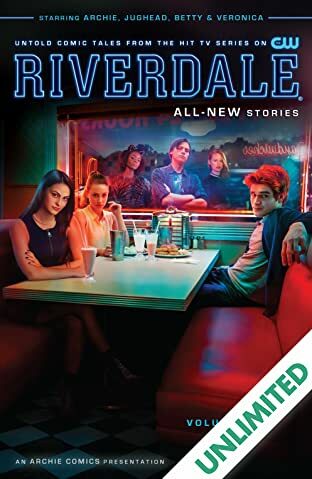 1, Riverdale Vol. 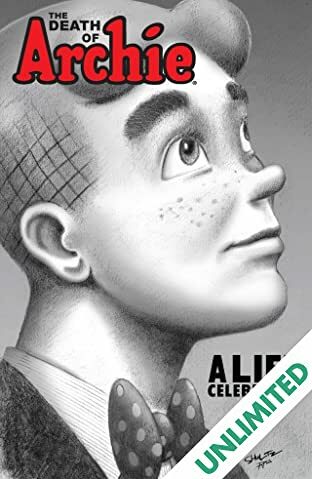 1, and Death of Archie: A Life Celebrated, all for only $9.99!